Am I celebrating my birthday a bit too early? 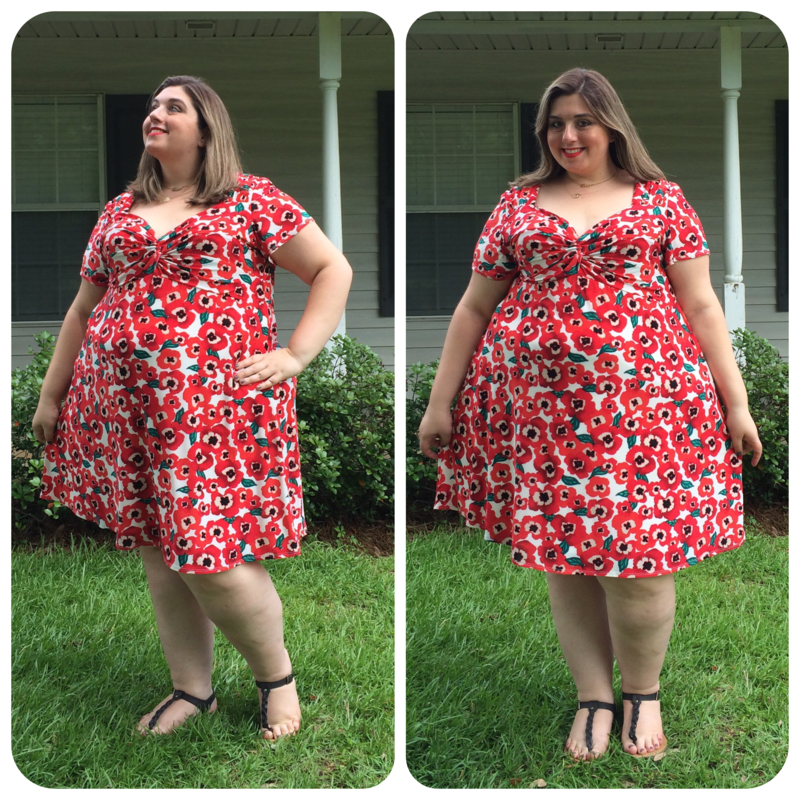 The poppy is the flower for those of us born in August, and being an August baby myself, lately I’ve been gravitating toward poppy prints. I have great memories of my mom planting poppies for me as a kid–she also planted daffodils for my sister, born in March. 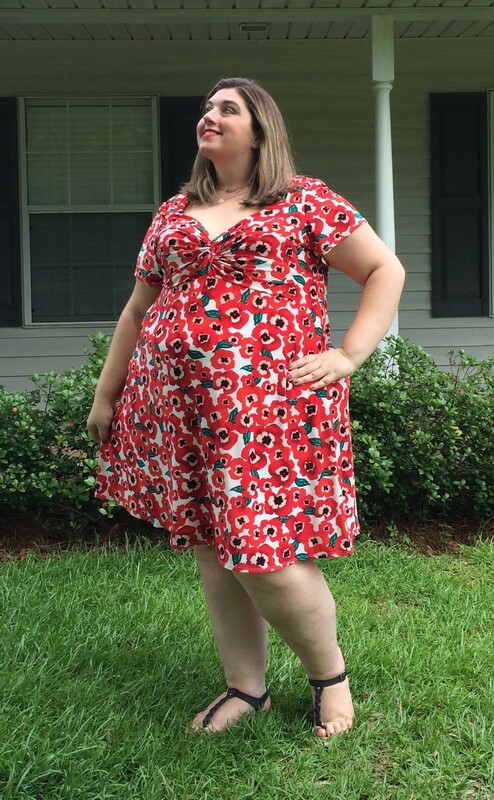 This isn’t the first time I’ve worn poppies on the blog, and I keep finding more and more great poppy pieces! 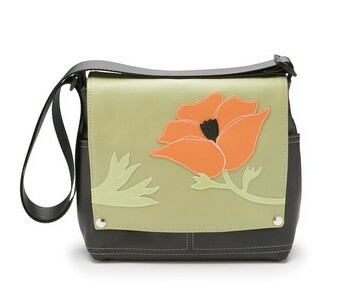 Not crazy about poppies? 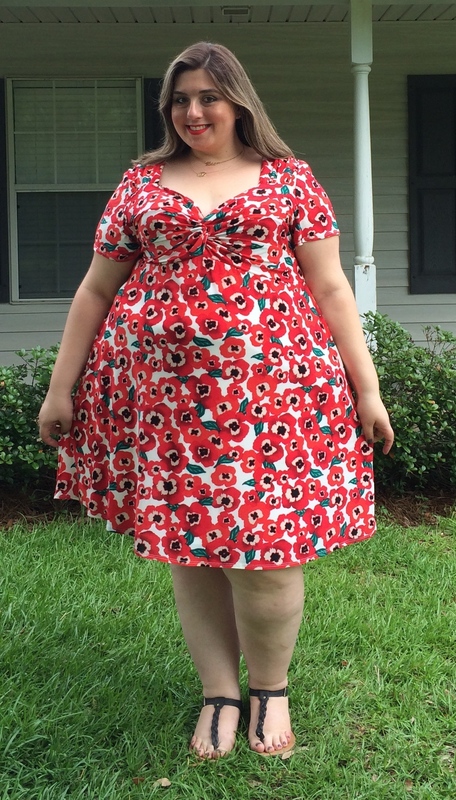 Remember this is a blog about developing your own personal style, and poppies just happen to be my thing. Think about your own favorite things when picking out clothes and accessories. Do you like astronomy? 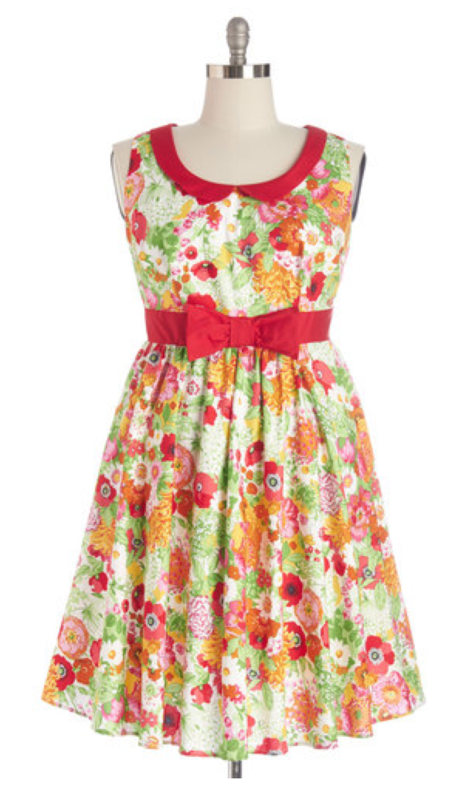 How about a dress in a galaxy print! Got a cute kitten at home? Try some cat-eye sunnies! You see what I mean! Nonetheless, I hope you like my poppy picks from around the web. 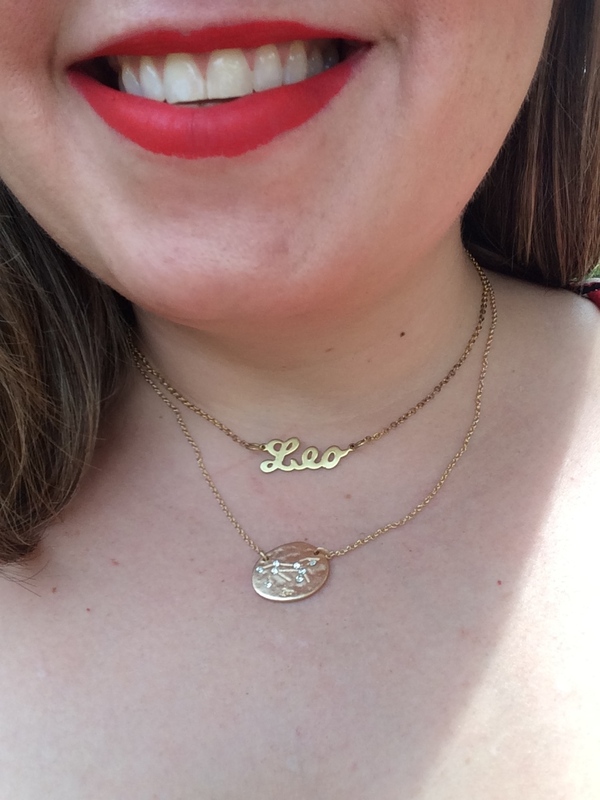 I decided to keep the accessories birthday-themed with both of my necklaces featuring my zodiac sign. Go LEO! The script necklace is from Shop Soul, and the constellation necklace is from Charming Charlie. Remember this outfit? 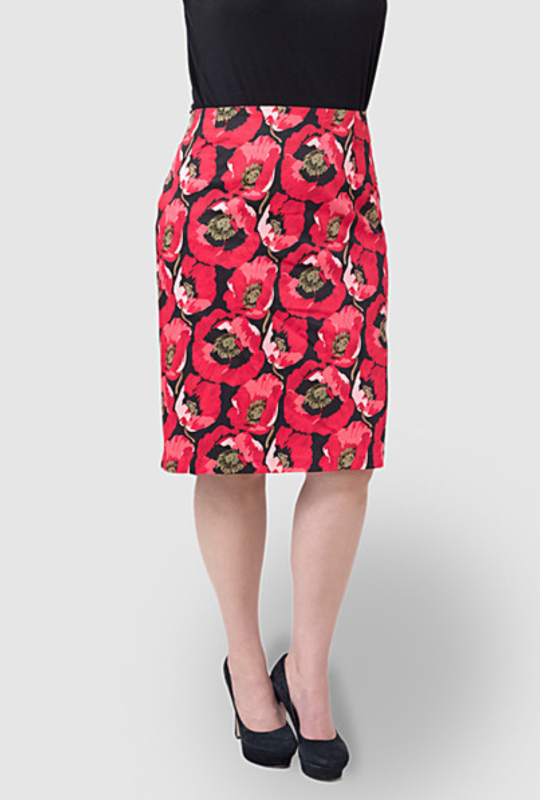 This poppy skirt is still available at Modcloth! 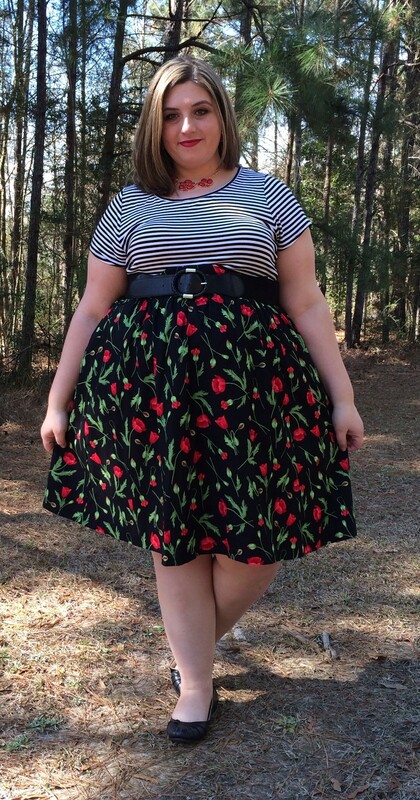 Here’s the original post for the rest of the outfit’s details. 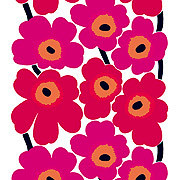 Of course we can’t talk about poppies without mentioning this classic Marimekko print. 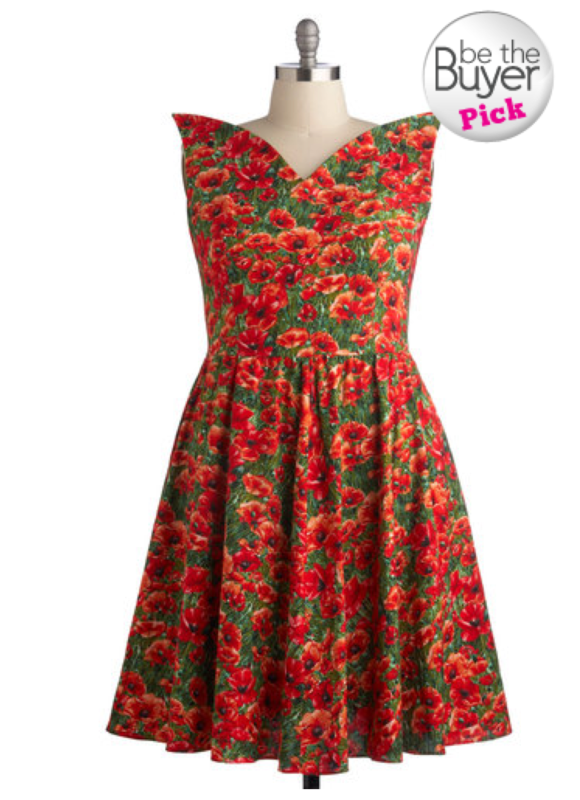 You can find on tons of fashion and home items in different colorways. You can even buy the fabric here! Of course you need a purse! I’ve ordered from Queen Bee Creations a few times. Their bags are cute and durable! I’ve also featured more of my poppy favorites on Pinterest including lots of amazing jewelry and artwork from Etsy sellers. I hope you enjoy! As for me, I’m off to see the wizard!